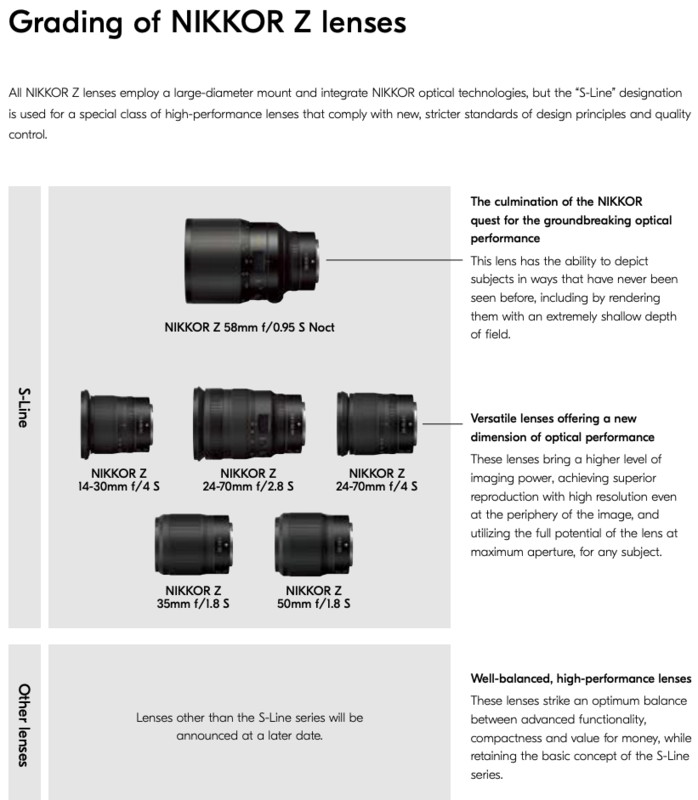 All lenses on the current Nikon Z roadmap are "S-Line". There have been several reports about Nikon releasing new "consumer" mirrorless cameras below the Z6. 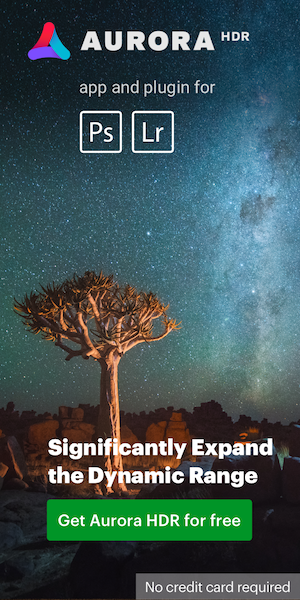 This entry was posted in Nikon Lenses, Nikon Mirrorless Camera, Nikon Z1, Nikon Z5. Bookmark the permalink. Trackbacks are closed, but you can post a comment.